1. Use the Get Started at UD Wi-Fi Network to connect every device with a web browser (computer, tablet, smartphone) you want to use on the educroam Wi-Fi network. 2. 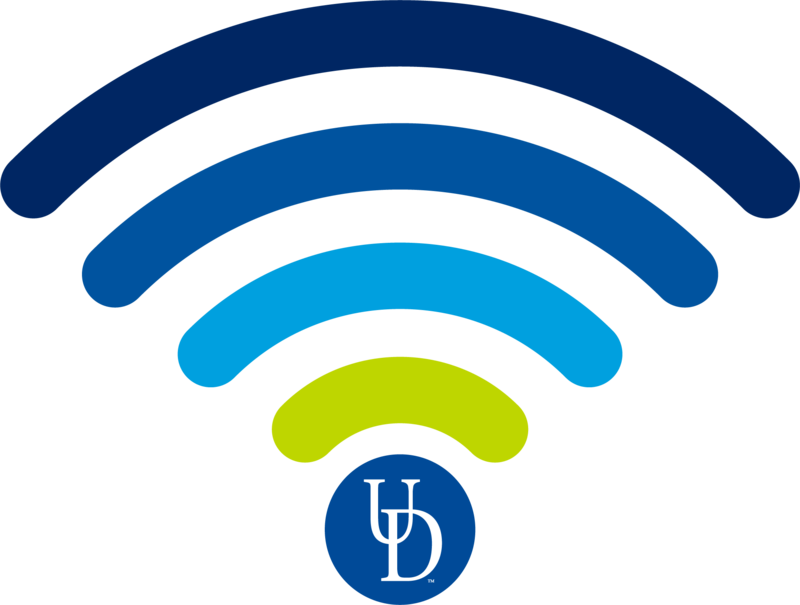 Connect to the wireless network Eduroam using your full UD email address (including "@udel.edu") and password. 3. Connect your browserless devices (printers, gaming consoles, Apple TVs, etc.) to the UD Devices Wi-Fi network. Using your UD email address, you can access Xfinity Stream while on campus Wi-Fi, enabling you to watch live TV, stream content, and even record shows! Where to find... well, pretty much everything. Use My UD to quickly search over 700+ UD resources to find what you're looking for, add your most used forms or apps to your favorites, and rate them. Throughout your time at UD you will need to access many online forms and applications to register for classes, check the bus schedule, or reserve a room in the library, so My UD will really come in handy. You can access your UD email acocunt thorugh G Suite (formerly Google Apps). You will log in using your UDelNet ID and password. Wait...what's a UdelNet ID? What about my UD ID? Your UDelNet ID is the portion of your UD email before the @udel.edu. This is also called your username. 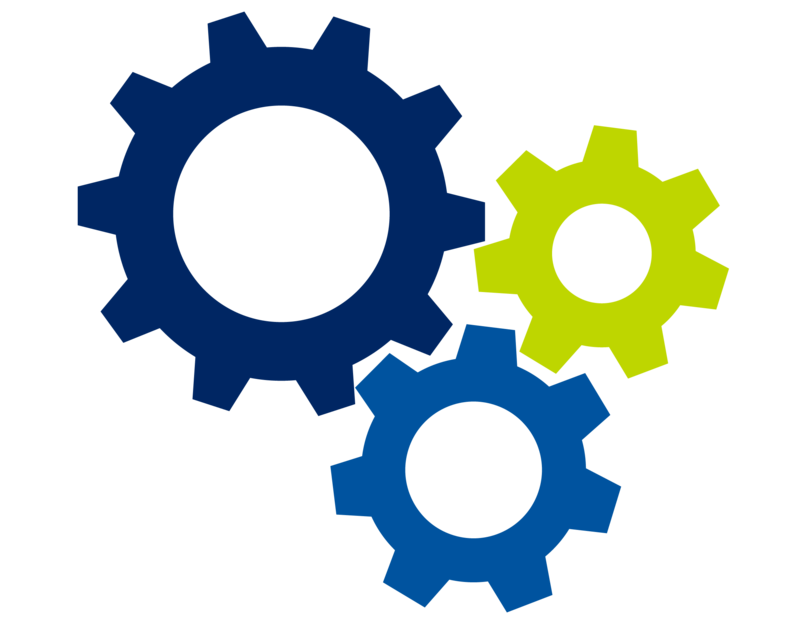 Canvas is UD's Learning Management System. Your professors will likely use this for online quizzes, course syllabus, and grades, among other things. 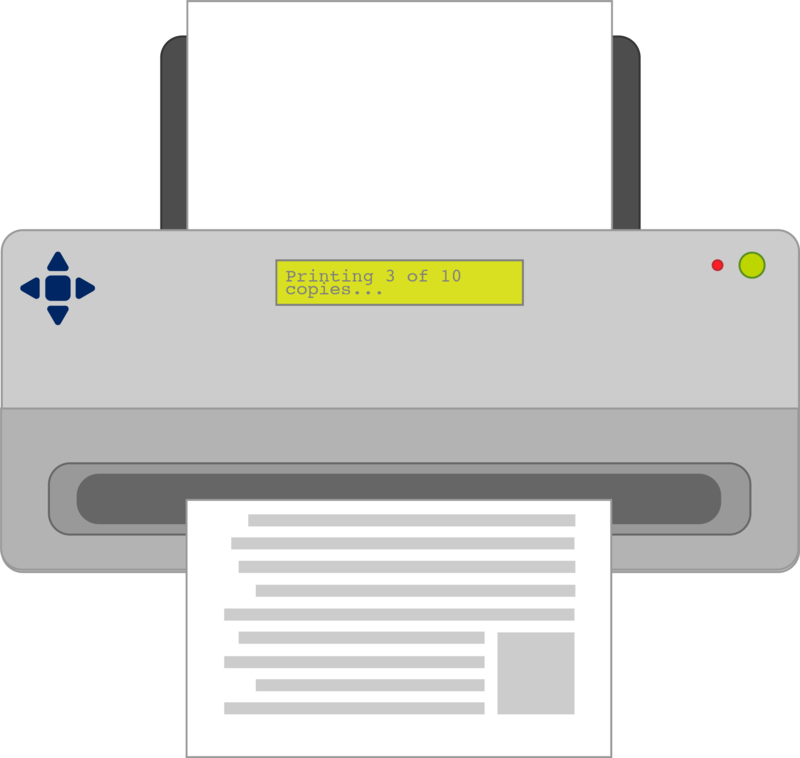 There are several locations on campus that offer printing. You will need to use your UD ONEcard in order to print. Flex can be used for printing services and every student is given $5.00 of printing Flex at the beginning of each semester. Did you know that UD IT also offers affordable poster printing services? Learn more about poster printing. 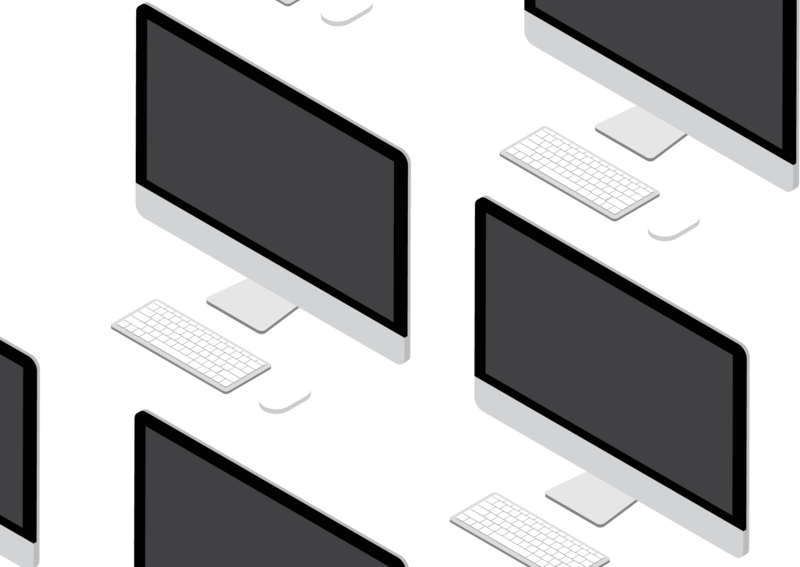 Manage your UDelNet ID (username), change your password, choose new security questions and answers, update your two-factor authentication (2FA) settings, and more in My UD Settings. Tweet @ITatUD with your questions.